19.maijā Latvijas, Lietuvas un Igaunijas čempionāta pirmais posms auto24ring trasē. 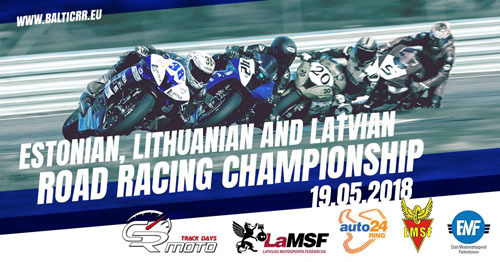 Estonian, Latvian and Lithuanian championship event on 19th of May at auto24ring ir Pärnu, Estonia. 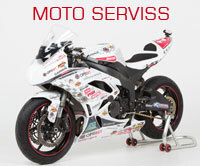 On 18th of May full day (from 10:00 - to 20:00) will be dedicated for nonofficial motorcycle trainings. Starting fee for all participants is 60 euro. Registration and starting fees will have to be paid to the track administration at the track. On 19th of May full day will be dedicated for Estonian, Latvian and Lithuanian championship event.